Home › Construction Spanish › Jobsite Leadership › Kid Rock, Avett Bros, Eric Ries and Your 2012 Pivot. Kid Rock, Avett Bros, Eric Ries and Your 2012 Pivot. Yo y Te y Quiero. Nearly a year ago to the day, a close friend sent me a gift. 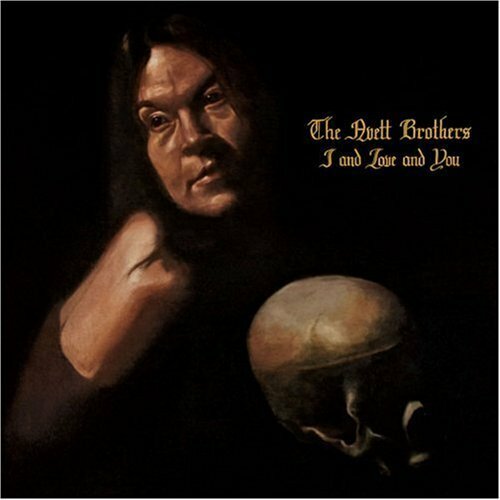 It was the Avett Bros. album, I and Love and You. It’s a brilliant album and my friend highlighted an 8-word lyric, that without getting all misty-eyed and emo (as I am wont do when the NFL season winds down…), changed my life. Or if it didn’t do that, it at least changed my approach to 2011. With any luck, this small perla de sabiduría (pearl of wisdom) may benefit you in 2012. Decida que quieres estar y lógrelo. The line is from the song, Head Full of Doubt/Road Full of Promise. The 8 words in question arrive at the 1:00 minute mark. Fairly simple, but profound. To further dissect the 8-word proverb, there are two parts. Which is harder to nail down? Individuals and companies frequently find one of these two elements daunting. Some know exactly what they want to be, but can’t summon the focus and resolve to overcome The Resistance (tip of la gorra to Steven Pressfield) to make it happen. It’s too hard. The road full of promise is weaker than the head full of doubt. Other firms and friends falter by being totally consumed by doing that they fail to stop and consider why they’re doing it. They’re too busy trying to go be it without first deciding what it is they want to be. But if you can successfully determine the first part (Decide what to be…) and then deliberately and doggedly Go be it, anything is possible. Think of all the unlikely, implausible things we’ve seen. 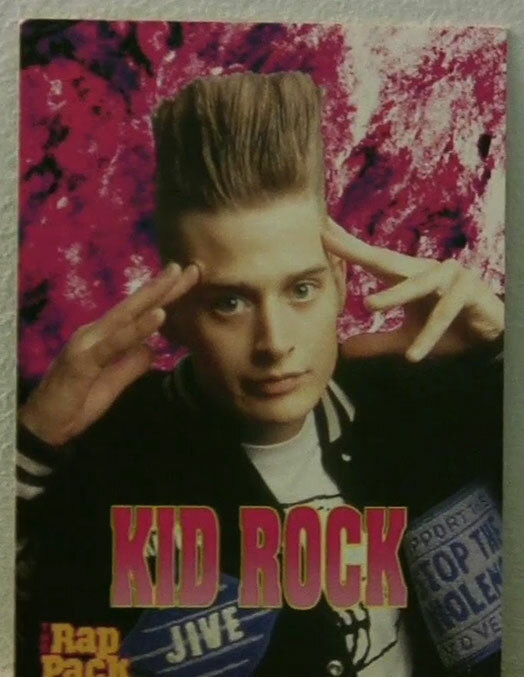 Top of my mind is Kid Rock. I mean, this cat Bob Ritchie is a veritable case study in the 8-Word Avett Bros Action Plan. How is this guy still relevant? Remember Bawitdaba? Huh? What are you talking about? What does that even mean? Why haven’t you faded into obscurity like Limp Bizkit? Bawitdaba da bang a dang diggy diggy diggy said the boogy said up jump the boogy. What? This rancid pile of insulting ridiculousness is then repeated… 7 times…. But wait. Before The Child Rock was blowing our minds with this rap-metal, he was a rapper. But then he morphed into rap-metal and then Country and has done incredibly well. And incredible is the word. I don’t know much about Kid and I won’t fill this knowledge gap any time soon, but I can guarantee you these pivots in his career weren’t accidental. At each stage, he decided what he wanted to be… and then went about doing it. If he can do that, why can’t you? 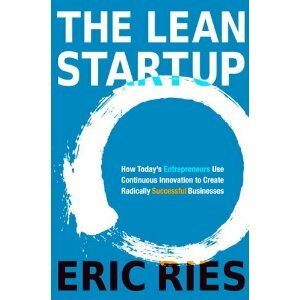 Eric Ries, an tech entrepreneur, published a book this past year called The Lean Startup. He talks about the critical nature of Pivots during startup’s early days. It’s basically the 8-Word Avett Bros Action Plan on the run. You are heading down one path, with products, business model, etc, and pivot on the fly to take advantage of a new opportunity – or just to keep the boat afloat. A pivot happens when a startup, high-haired rapper, or YOU experiment with a new direction without completely chucking the original gameplan out the window. Bradley Hartmann is founder and el presidente at Red Angle (www.redanglespanish.com), a Spanish language training firm focused on the construction industry. He highly recommends the Avett Bros, Steven Pressfield and starting up lean. ‹ Why José is Macho, You’re a Soloist and the Swedes are Feminine.